Will I get banned from WhatsApp? Initially, there’s no evidence that suggests that that may happen. However, we have to remember that this development is based on the official application which hasn’t publicly released its API for other developers to create their apps. One could think that WhatsApp Inc. could ban from its service anyone that uses this app although, for the time being, there’s no proof that the cases of bans have had anything to do with using this app. In any case, if you take a look at the FAQs on the official website it guarantees that it comes along with anti-ban protection. Is my privacy safe? Your privacy is protected just like it is with the original WhatsApp. It’s not more or less safe. Bear in mind that the data traffic is transferred between your smartphone and the servers of the official application. 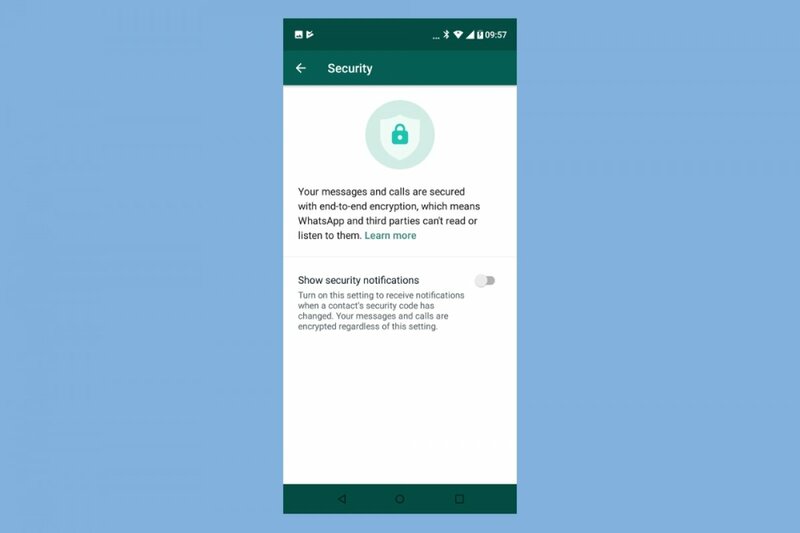 You might think that you have to share your contacts, chats, and any other data transferred through the application with the developers of WhatsApp Plus but that doesn’t seem to be the case. Will I lose my messages if I install WhatsApp Plus? You can easily find tutorials on how to install WhatsApp Plus without wiping out your chats which basically has to do with creating a backup that you can later restore once you’ve installed the Plus version.